Any word whether AI Gigapixel supports new NVidia Card? The card goes on sale Jan. 15 for $349. Will the current version of AI Gigapixel support this? I’m looking to get a new laptop as none of the computers I have currently are powerful enough for this software. But I’d like to get the latest graphics card, so I’m hoping it will be supported. Hard to imagine that an RTX 2060 will go into a laptop computer. Wouldn’t a desktop tower be a better choice? I can verify that Gigapixel has been developed and tested on a GeForce RTX 2070, at the very least, so I imagine that any of the 20xx series cards would be compatible. 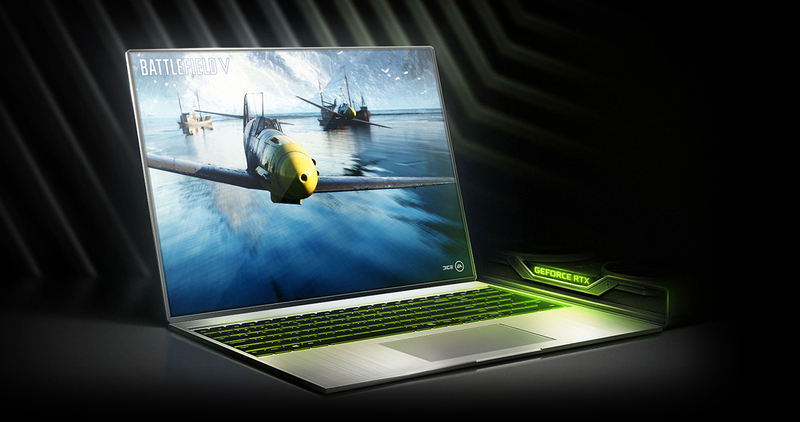 Over 40 high-performance GeForce RTX 2080, 2070 and 2060 laptops have been unveiled at CES 2019, giving gamers the power to play any game anywhere, anytime with ultra settings and fast framerates. How can a card that requires two large fans be stuffed into a laptop which has very little air circulation. This makes no sense, like cooling a whole house with a 6" fan.